Testing both planes’ critical ability to support troops under low cloud cover by imposing a 10,000-foot ceiling is irresponsibly unrealistic and clearly intended to mask the unmaneuverable and thin-skinned F-35’s inability to operate under the far lower 1,000-foot ceilings so common in Europe, Southeast Asia, Korea, Africa, and South America. 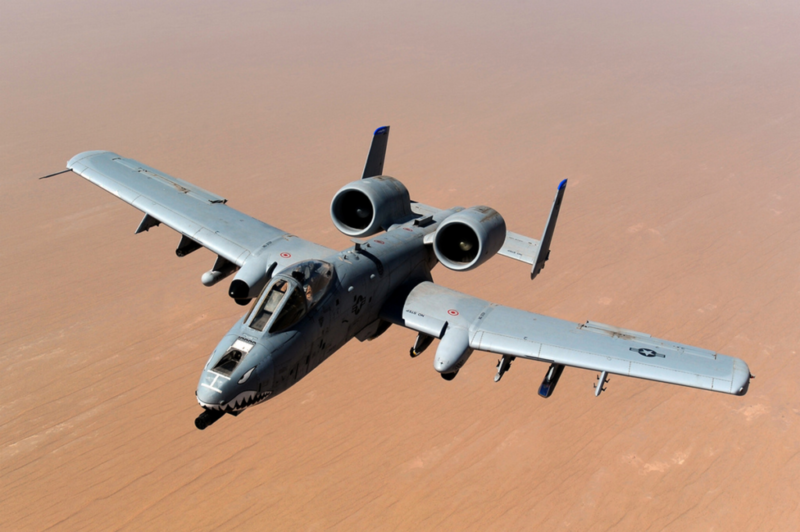 The armored A-10 was specifically designed to be able to maneuver and survive the kind of ground fire expected duringattacks under 1,000-foot ceilings. A-10s have demonstrated this on numerous occasions in Afghanistan, even in dangerous mountainous terrain. The relevance of medium-range missile defenses to close-support scenarios is at best questionable, as previously discussed. 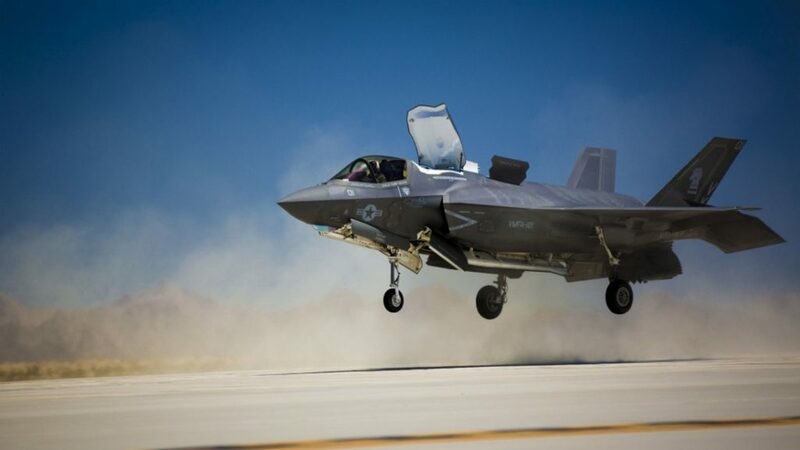 Their significant logistical requirements and lengthy set-up times make them an impediment to maneuvering units heavily engaged in combat and trying to move quickly. Medium-range missiles are far more suitable for protecting rear-area interdiction targets or the static targets seen in trench warfare. Attacking either of these target systems with close-support planes would be a waste of lives and resources.